A recent Ticketgeezer.com survey has found that the majority of people who snap up priceless early-bird festival tickets, for big events like Glastonbury and Bestival, are actually way more in love with the idea of a festival than actually going to one. 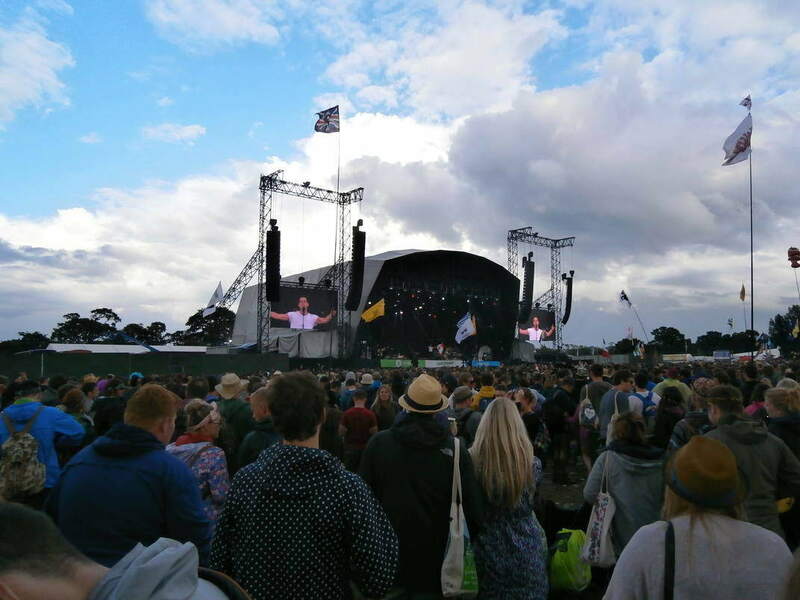 “We’ve successfully applied for Glastonbury tickets for 9 years running and stay at the festival itself for a few hours less every year.” – Ms. Warrington commented. Over one million people register for Glastonbury tickets every year and of that number, 175,000 tickets are issued.